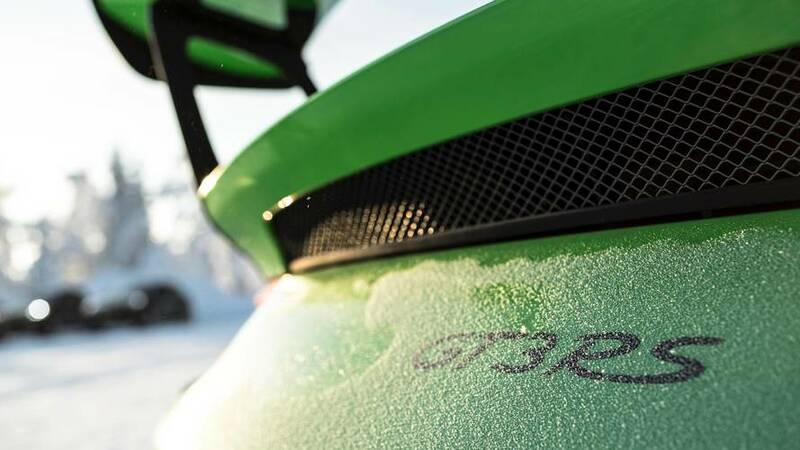 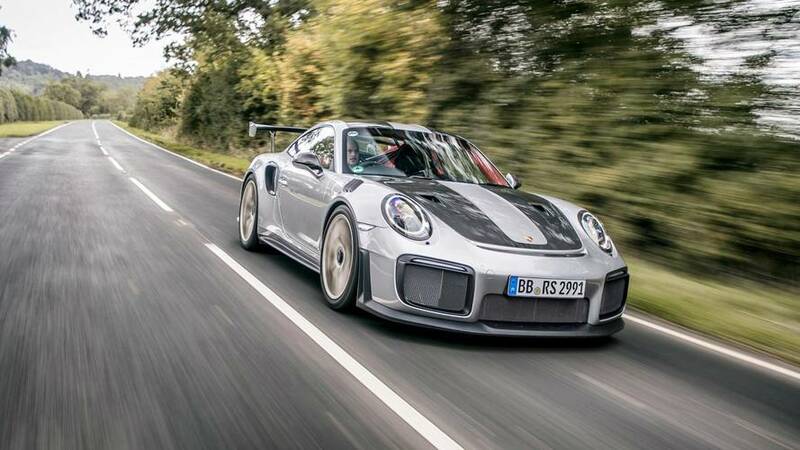 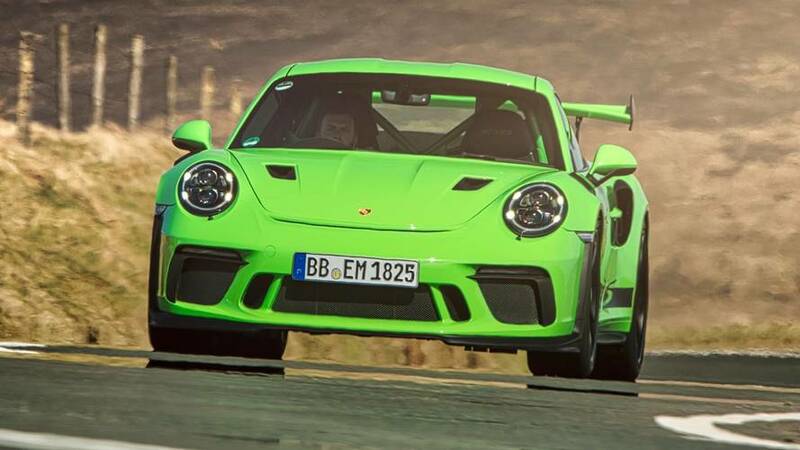 Porsche takes its traditional sharpen, lighten and improve route with its new GT3 RS, but the collective gain is greater than the sum of its parts. 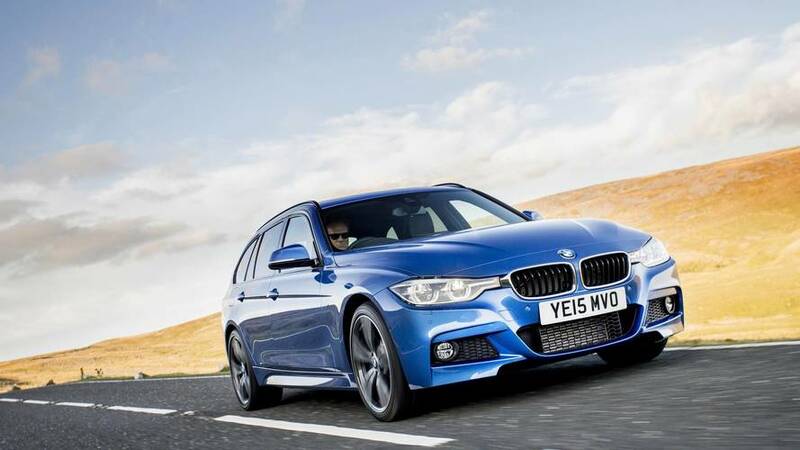 A BMW for those undecided between the practicality of an estate, class of a coupe and luxury of a saloon. 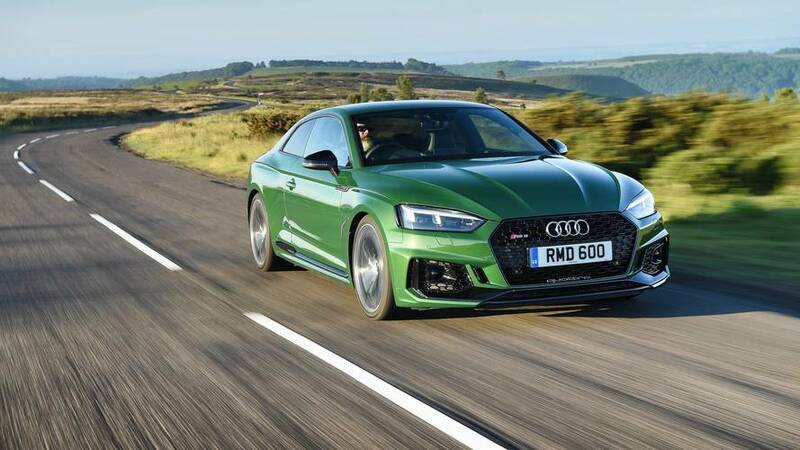 Powered up Audi RS5 delivers absurd pace, but little actual delight. 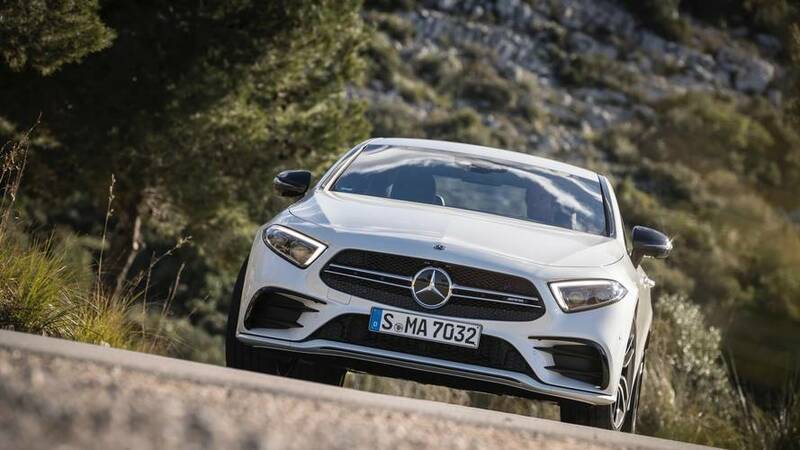 Stylish two-door C-Class not the compromise you think it might be. 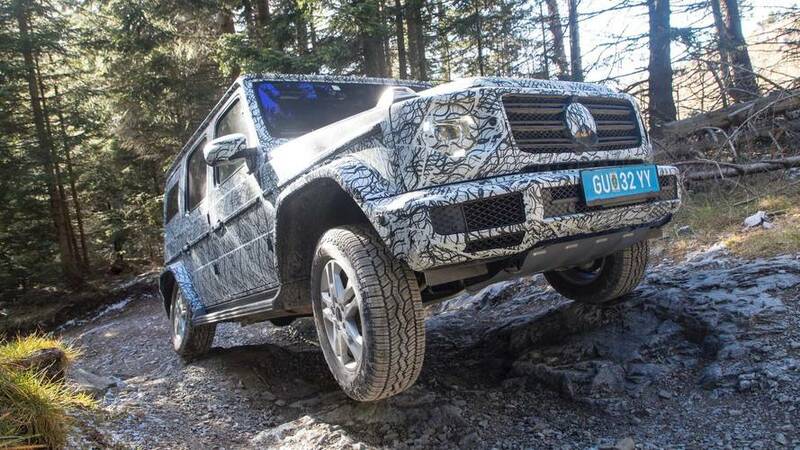 Shotgun in the latest G-Wagen. 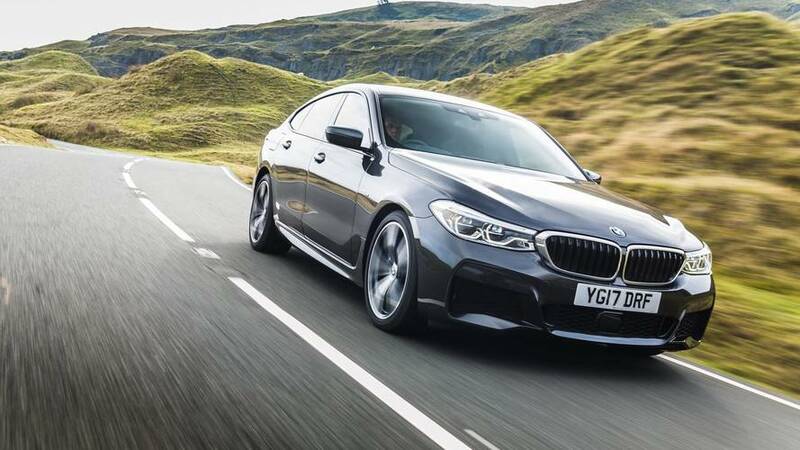 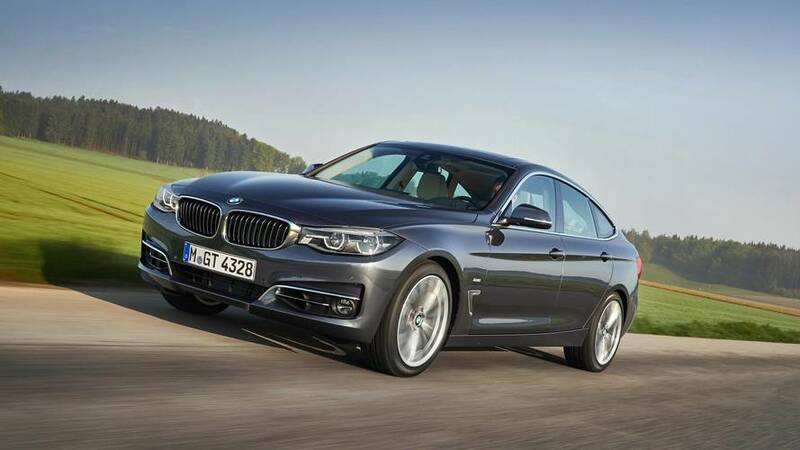 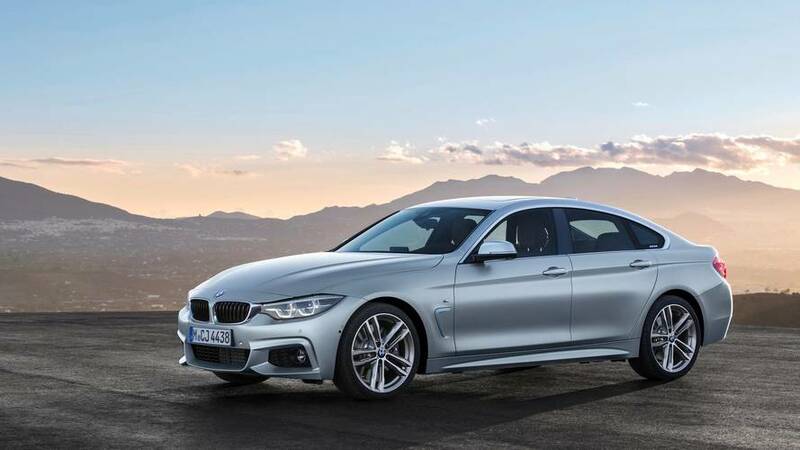 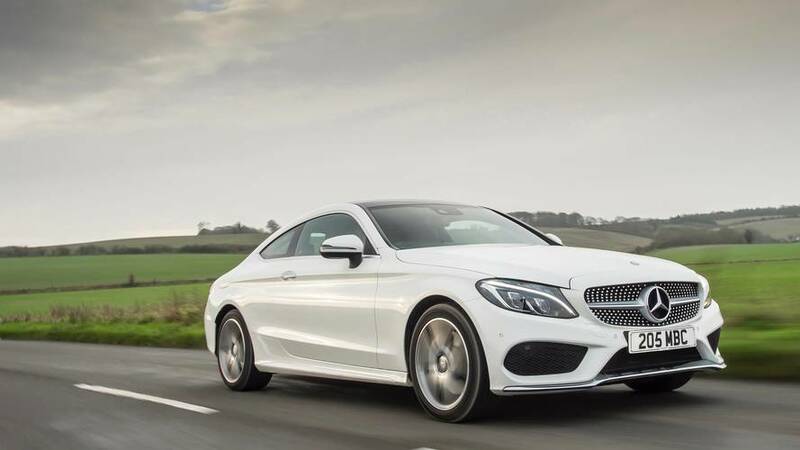 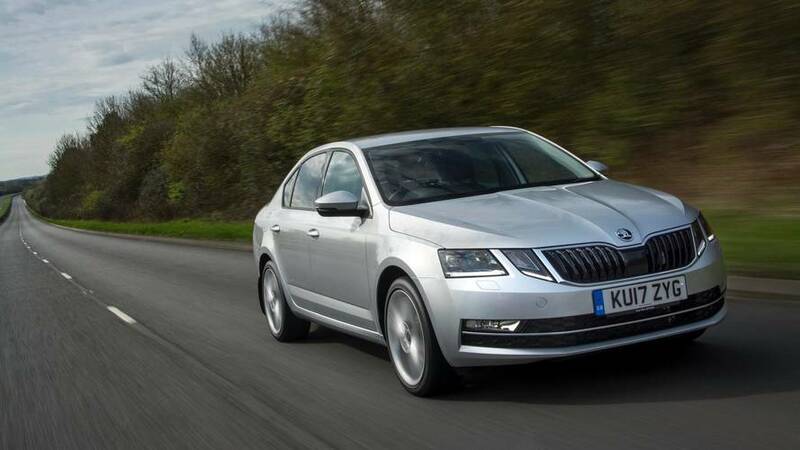 Genre-blurring 4 Series Gran Coupe is a stylish alternative to the premium saloon norm. 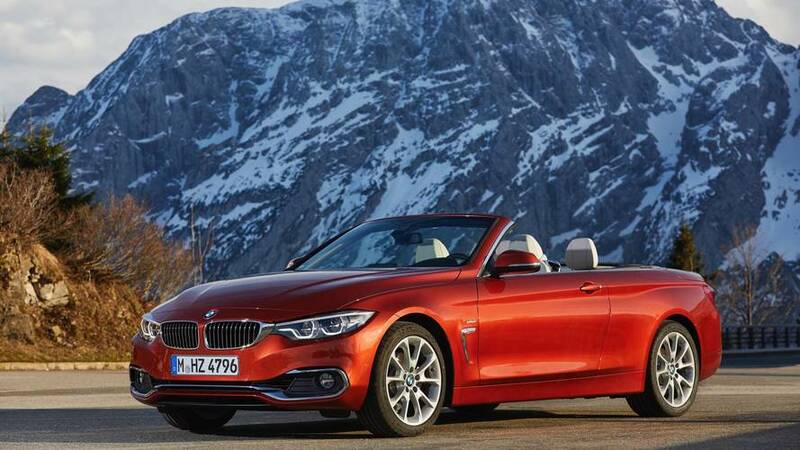 Best-of-everything BMW 4 Series Convertible plays hard (top) against its competition. 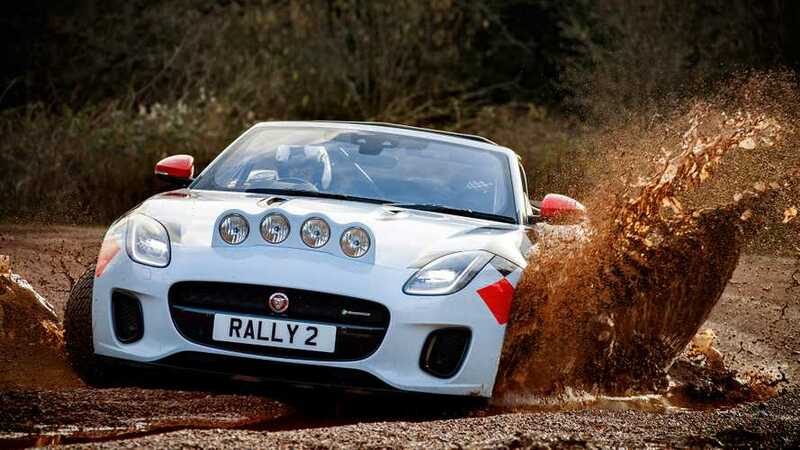 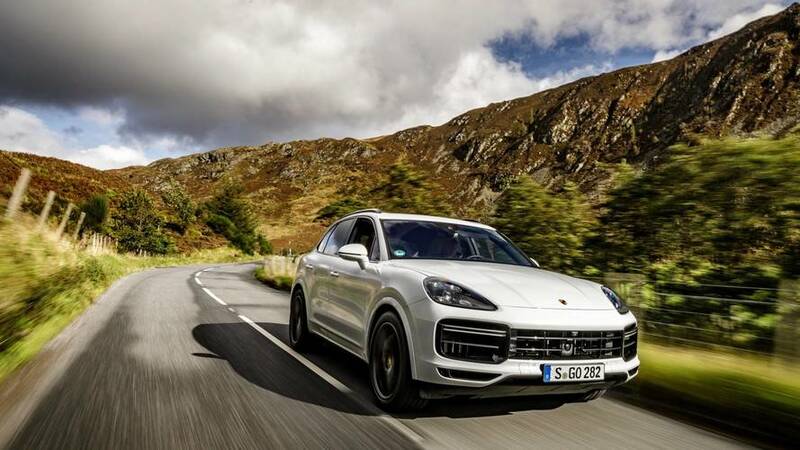 The car that helped define sports-SUVs gets a new, and predictably brilliant, generation. 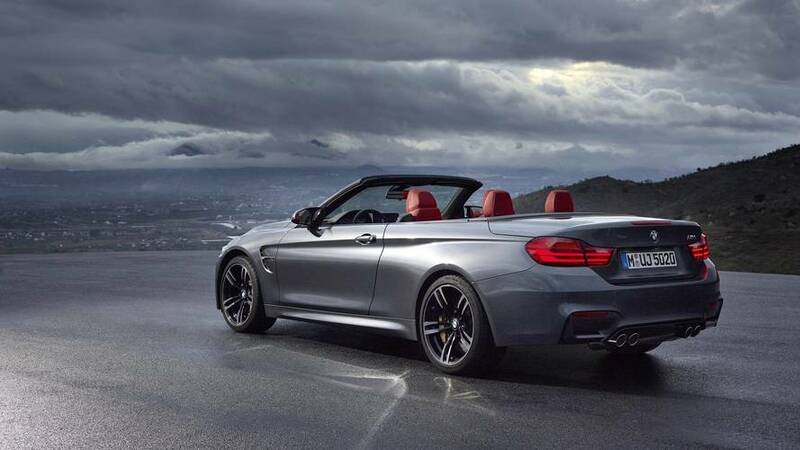 Blisteringly quick BMW M4 Convertible opens up to the sun. 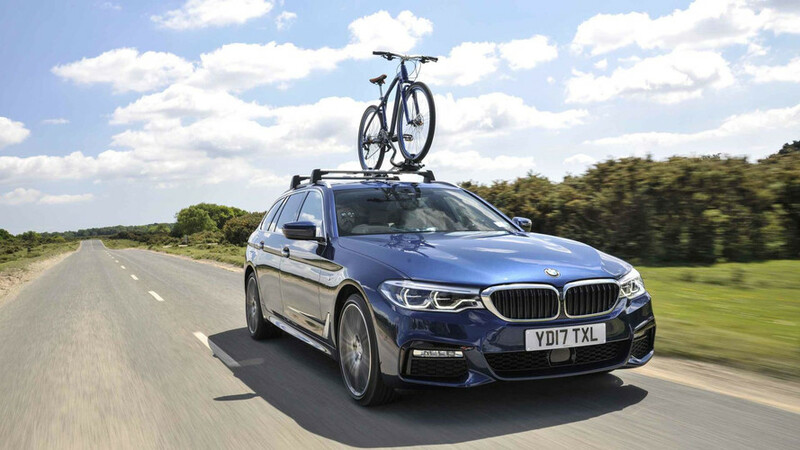 The 3 GT fills a gap in the BMW range – more stylish than an estate, more practical than a saloon. 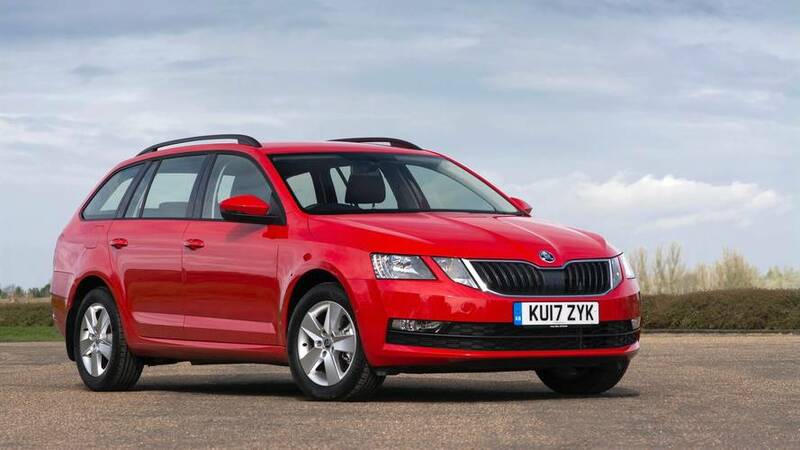 Just as brilliant as a load-lugger.